The receipt will be donated to Open Culture Foundation, and you will receive a special price discount as a reward. If you need the receipt, say, for the reimburse, please buy the Regular Ticket. The receipt will be donated to OCF. 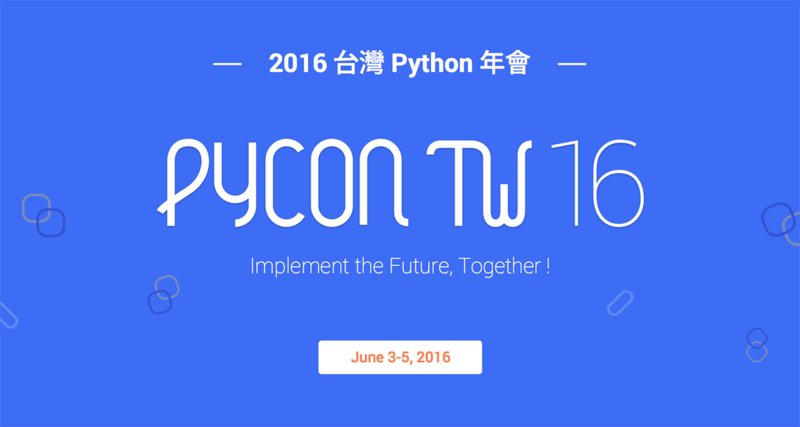 The early bird registration will end on May 01 06:04 p.m.
其餘預計在 2016 年 5 月 13 日下午 6:05 截止.